Here at The Glan Aber Hotel, Betws y Coed we are always happy to provide high quality and comfortable accommodation to those who are seeking to explore the natural beauty of the area. We know that the people who take to the hillsides and mountain ranges wish to return to a warm environment and relaxing atmosphere after a long day of walking, hiking, mountain biking and more. Glan Aber provides a varying degree of accommodation services that other hotels in Snowdonia simply do not. Not only do we have our luxury hotel suites inside our main building alongside our fantastic restaurant, bar, function and games rooms but we also have our bunkhouse for guests on the move who simply require a comfortable nights sleep at a cost-effective rate. 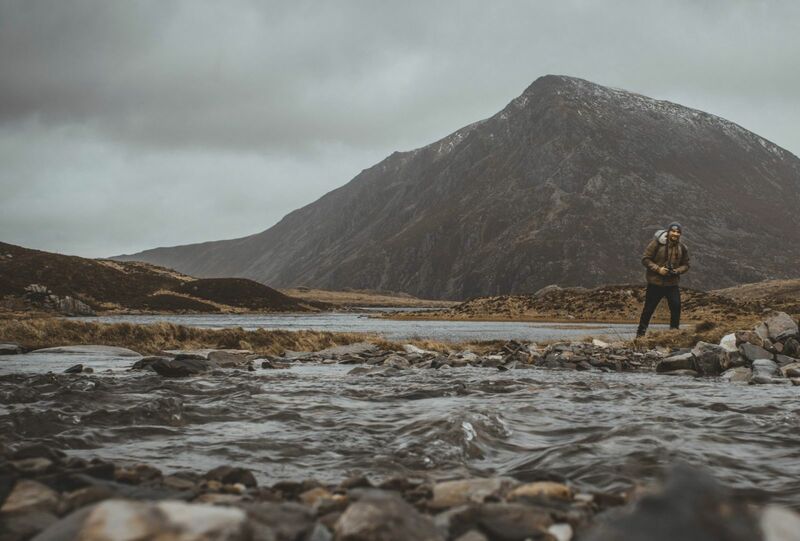 Our hotel makes for the perfect place to unwind after taking part in this year’s Snowdonia Challenge; a fantastic brand new walking event for the North Wales area that started in 2017. This is the only event like this in the entire United Kingdom and is certainly not for the faint-hearted. 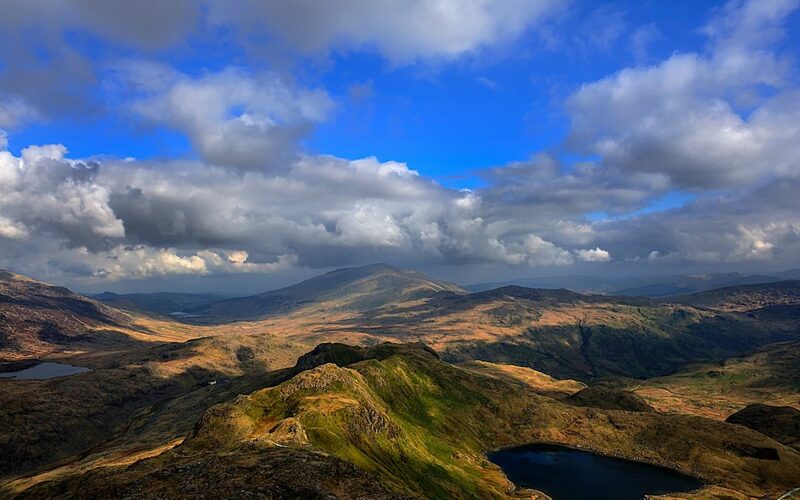 There is a lot of preparation required in order to take part, as the aim of the Snowdonia Challenge is to traverse a whopping 100km in 3 days. You will stop at night to hear the stories from adventurers from all walks of life, whilst being able to share your own stories as well. If you are confident that you will be unable to complete the three-day challenge, you are more than welcome to sign up for just one or two of the days. Each morning will begin from our picturesque village of Betws Y Coed, with a different route for each day through the gorgeous landscapes of Snowdonia’s mountain ranges and forest areas. Each day will end back at Betws Y Coed where you can enjoy the warmth and comfort of your luxury hotel room here at The Glan Aber Hotel. Each Snowdonia Challenge route will be clearly marked and marshalled as you travel. As this is a community-based event there will be a 15% charitable donation from each registration fee. The entry-fees are as follows; 1 Day – £45, 2 Days – £94, 3 Days – £132. Participants may take on the challenge on behalf of a charity at £120, with each participant receiving full support throughout the challenge, as well as a gift bag provided by the event’s sponsors (with a deposit of £25 is needed to secure your place).